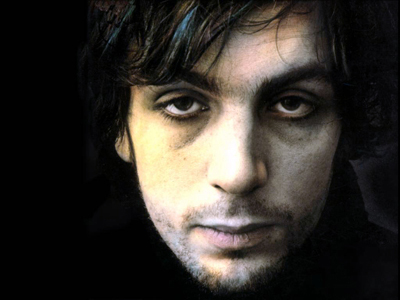 Syd Barrett was one of the founding fathers of Pink Floyd. He was the Lewis Carroll of acid rock and a musician whose legendary status is mostly defined by many brilliant moments of awkward psychedelia. As the founder, singer and lead guitarist of Pink Floyd, he led the band on a road less traveled. One, which was paved by eccentric musicianship rather than mainstream accessibility. His consumption of hallucinatory drugs waved like a pendulum between surrealism and stupidity. This eventually influenced his exit from the band and into a short-lived career as a solo artist. During the late Eighties, Syd suffered a psychedelic breakdown and all the drugs, which previously drove him to musical bliss, started to murderously turn vengeful on his brain cells. Soon, he became mad and terribly reclusive. On July 7 2006, Syd Barrett passed away. Cancer and diabetes were the usual suspects. In 1975, the remaining members of Floyd penned a tribute to his madness in the form of an epic song – ‘Shine On You Crazy Diamond’. Thanks to a time capsule…also click here to read a future post of mine.